Many of us within the church have taken part in a Freedom In Christ course, and have found it extremely useful. Below is an introduction to the new course from the FIC website and some testimonies of those who have taken the course. 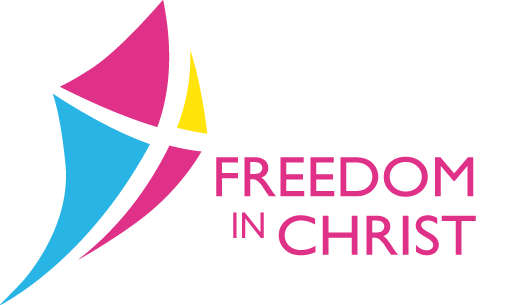 If you’re interested in signing up for the next Freedom in Christ course at Truro Baptist, please contact the church office. CLICK HERE to visit the FIC Ministries’ website. “I can truly say that, after finding Jesus as my Saviour, entering into the fullness of my spiritual freedom in Christ has been the most significant moment of my life”. “Many Christians act as they think a Christian should act – and find that they simply can’t keep it up. They either drop out or burn out. True fruitfulness comes from realising that we became someone completely new the moment we became Christians. Living out the truth of who we are makes all the difference”.